Frankfurt here we go again: This time to the Tendence! 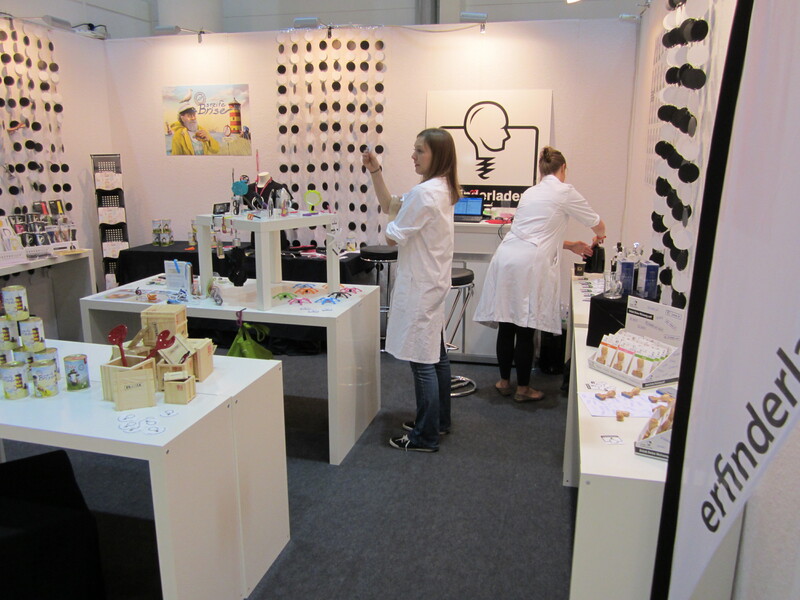 No more waiting… Today we tell you more about the Inventor Shop stand and its products at the most important international consumer goods trade fair in the second half of the year for the home and gift sectors – the Tendence in Frankfurt, Germany, which will take place from 24th until 28th of August. As you can read on the official homepage around 2000 exhibitors from all over the world will come to showcase their latest products in the Giving and Living areas. And the Inventor Shop has a whole punch of new stuff! We will show you brand new products from the InventorHaus in-house lab jordan muthenthaler. 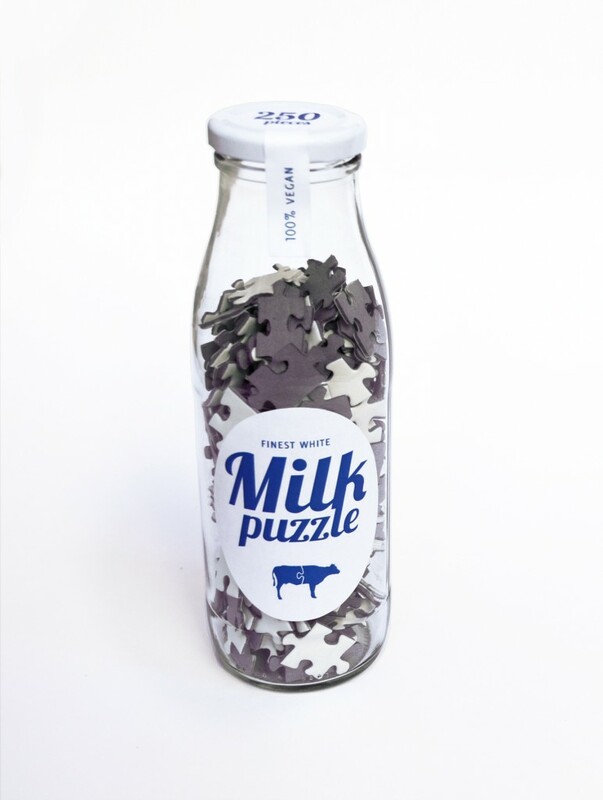 No kidding – if you want to you can see a Marian apparition or our milk puzzle. Actually there´s so much you can see! Our wholesale line includes products from all over the world. The Berlin Standard Time from Germany, the Bunjee from the United Kingdom, the Tea Diver from South Korea or the Inbox from Spain, only to mention a few. Now there is only one question left… Where can you find us? Well, the Tendence will be held in nine exhibition halls, the Inventor Shop team you find in hall 11.1 Young&Trendy, stand E20. Each day from 9am to 6pm you have the chance to check out our innovative products. We look forward to meet you soon! As you can see we had a lot of visitors and a lot of fun. 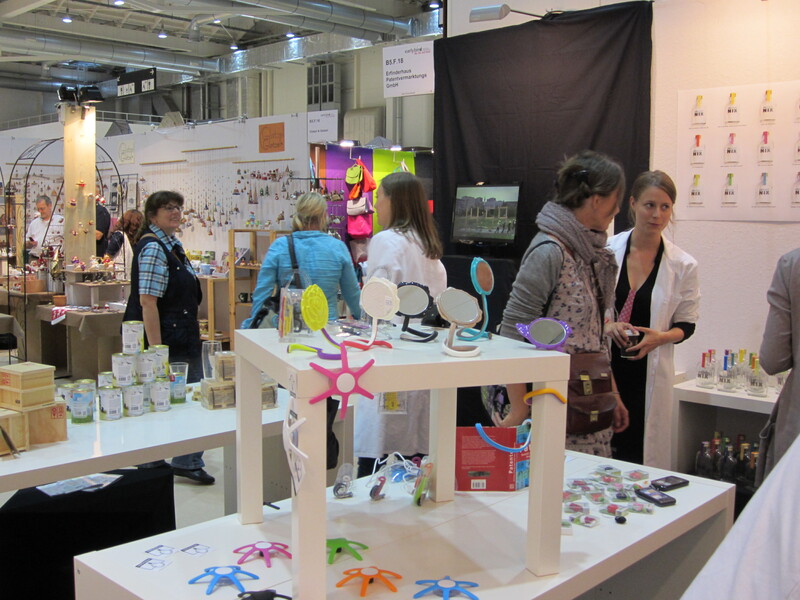 At our stand we showed the interested crowd a whole bunch of new products. The Alpine Air for instance or our trendy stamps. And the next fair we will participate at is already coming up. Stay tuned, soon we tell you more about our visit and stand at the Tendence in Frankfurt, Germany, which will take place from August 24th until August 28th.